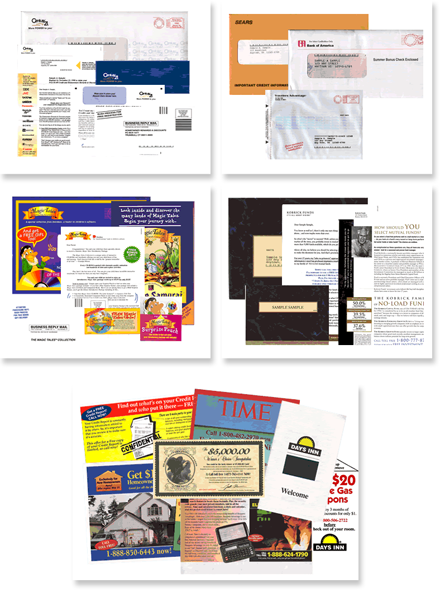 Raise Response can execute all forms of Direct Mail and Print campaigns. Our team can develop strategies and develop any creative assets required to launch. There is no one cookie-cutter approach, so we work with you to understand your exact business and objectives. Our focus is on response, so we will analyze results and continue to work to achieve your goals and continually improve. We have an extensive background in testing across all media, so we know how to increase results to improve profit. Contact us today for a free consultation. Call 203-829-6844.